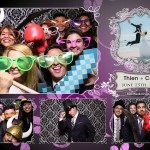 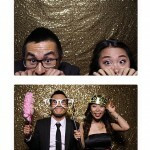 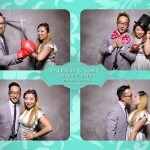 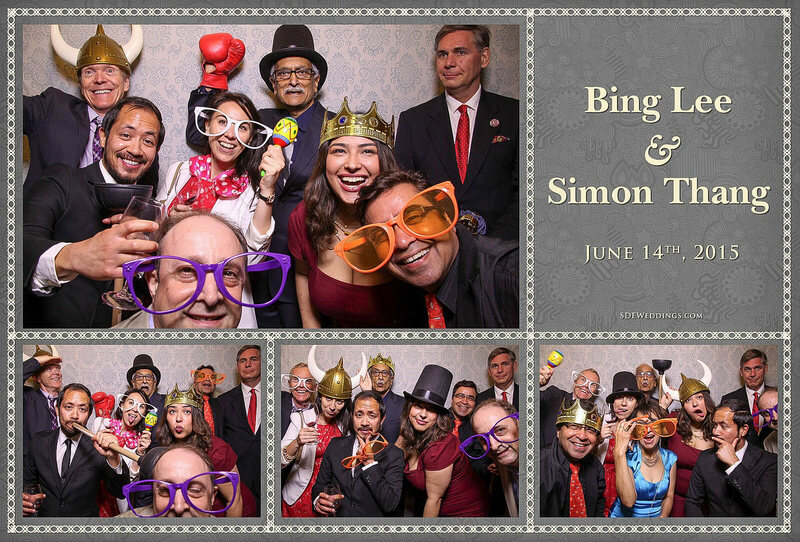 “Time flies as we get older,” became a very evident statement as we at SDE Weddings, Toronto’s premier wedding videography, cinematography and photobooth company, celebrated the lovely wedding of Bing and Simon on June 14th, 2015 at Hart House, a beautifully designed building located at the University of Toronto. 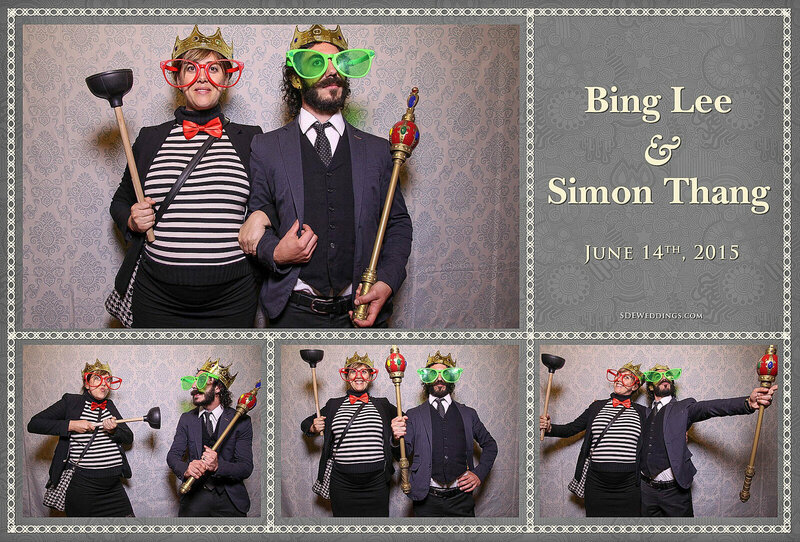 With the silly props provided by SDE Weddings, guests had a wonderful time cosplaying as kings, clowns, barbarians, and more! 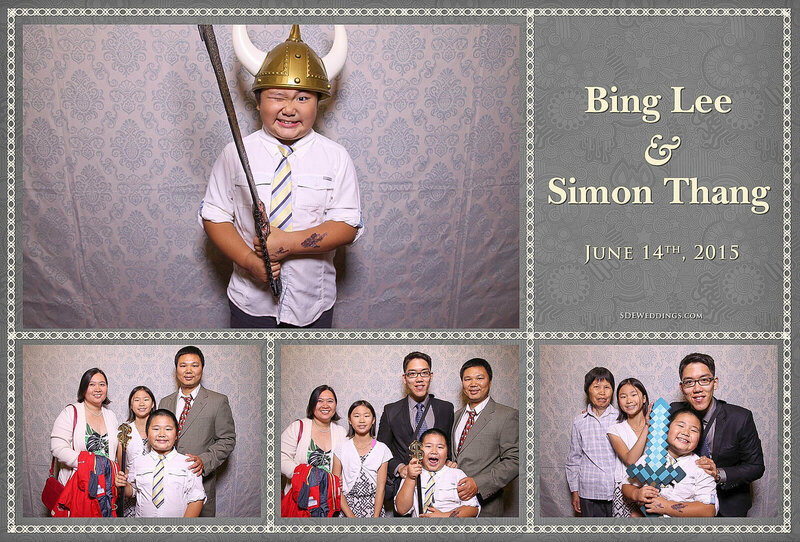 Even for grown adults, there is always room to relax, have fun, and be a kid at heart. 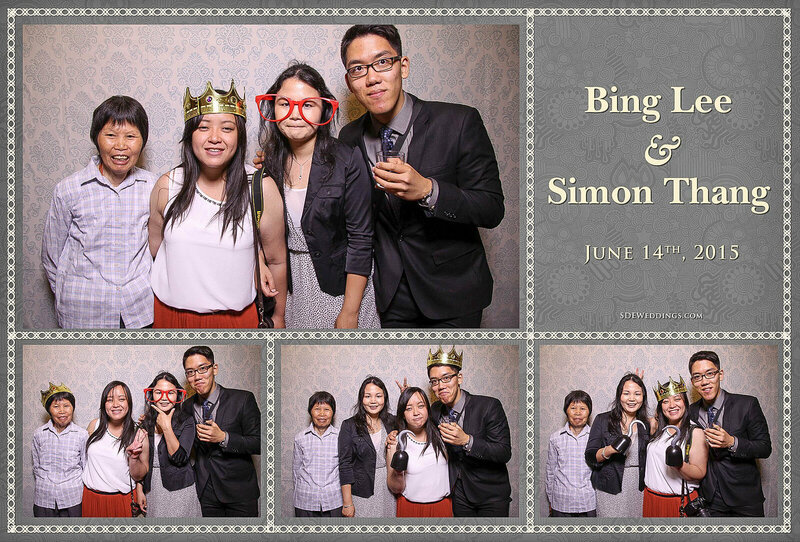 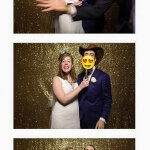 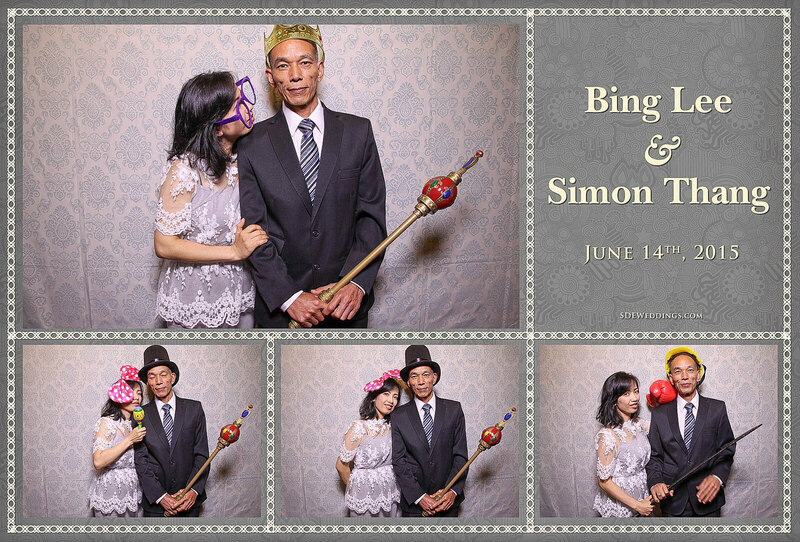 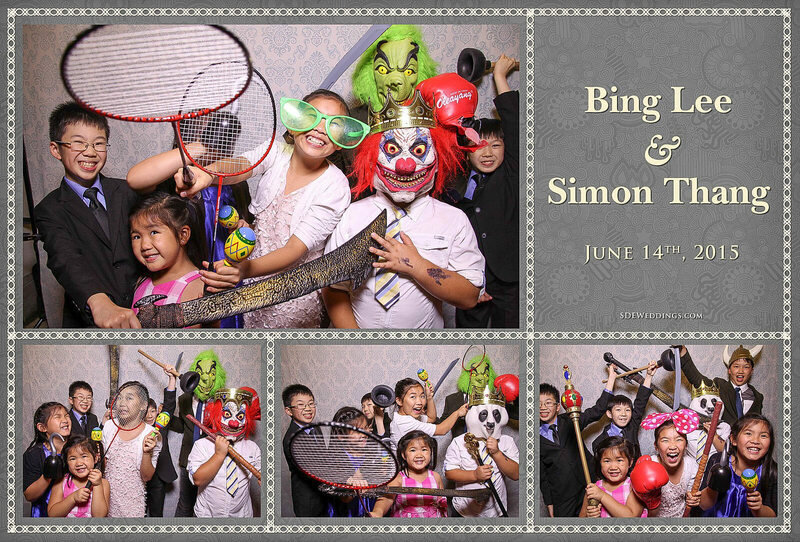 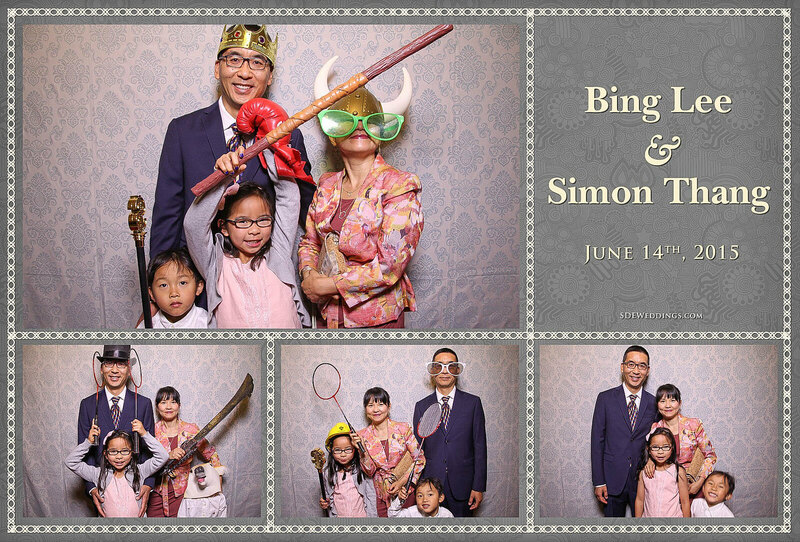 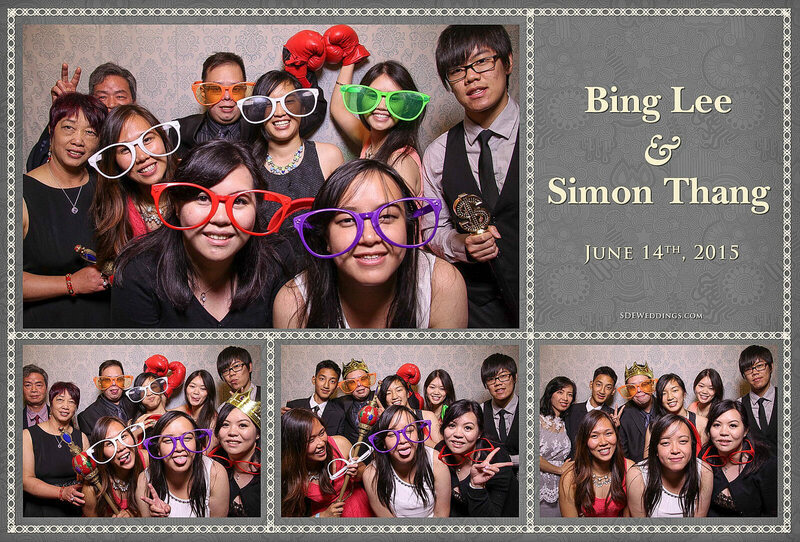 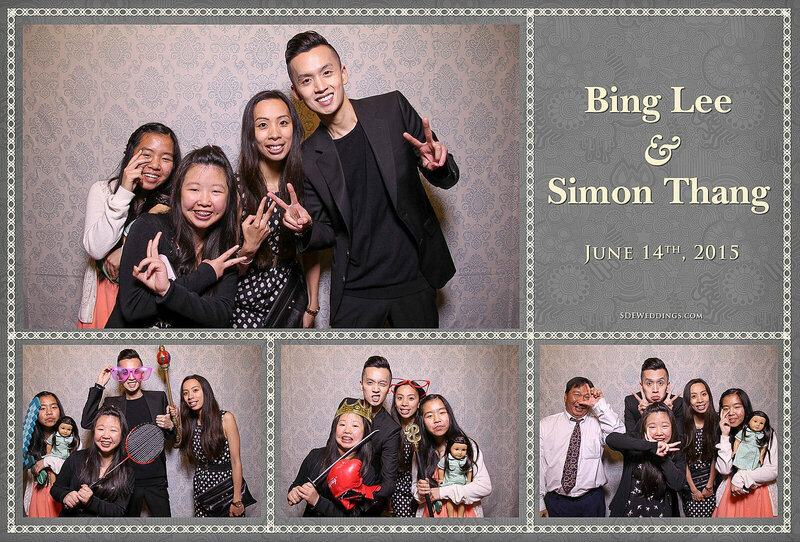 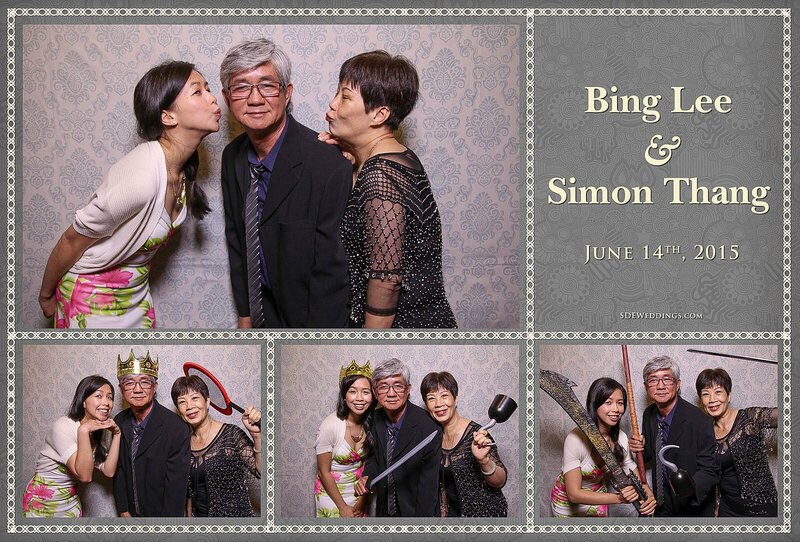 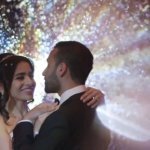 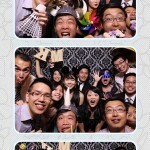 Feel free to browse through some of our favourite memories from Bing and Simon’s wedding day Photo Booth gallery below.